Used to compact Lawn,sand, soil and gravel in preliminary compaction then bedding in paving and bricks. Easy to control and very manoeuvrable. Provides a smooth compacted surface quickly and efficiently. 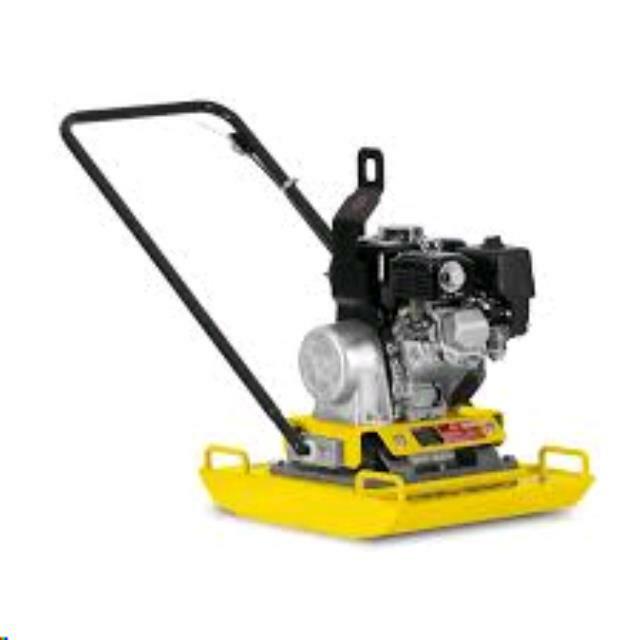 * Please call us for any questions on our compactor plate 79kg hire & rentals, serving Perth & Western Australia.